Hello everyone! 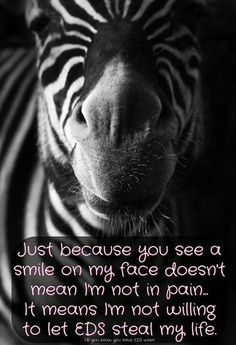 just a reminder to stay strong… Zebra Strong! Previous Post ♥ A Letter To You! !